The ultimate customer experience. Built on our experience. With over two decades of experience creating singular entertainment destinations, we’ve learned a few things about building customer experiences unlike any other — and about building relationships. Mohegan Gaming & Entertainment (MGE) has established thriving partnerships with some of the most respected brands in the world, including Michael Jordan, the New York Yankees, the Boston Celtics, Live Nation and more. We take every lesson from that experience and bring it to our customers’, making sure we deliver unforgettable moments from first impressions to lasting memories. What we do — what makes us different — is not about places or what fills them. It’s about the excitement, energy and unending options that fill every second, providing our customers with exceptionally unique experiences. Which is what all our properties have in common. Mohegan Gaming & Entertainment's (MGE) newest venture is in online gaming through mohegansuncasino.com, available in New Jersey, as well as their Play4Fun network. Both platforms demonstrate MGE’s all-encompassing dominance in the gaming industry by building a presence beyond its brick and mortar casinos. 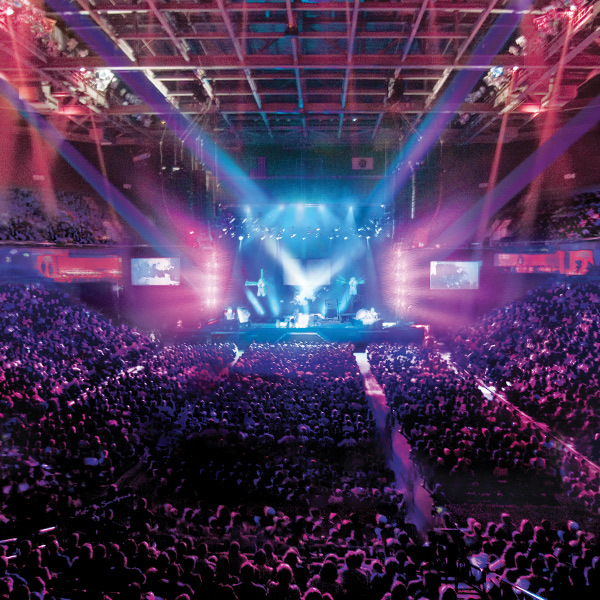 "Live Nation and Mohegan Sun are well into our second decade of a partnership bringing the biggest names in entertainment to Connecticut and I couldn't think of any finer, more honorable people to be partners with." “We have a long-standing, mutually successful, association with Mohegan Sun and will continue to work with Mohegan Sun to enhance its brand as a globally-recognized destination." "Mohegan Sun has been a wonderful partner and friend of the Tribeca Film Festival for many years. We love hosting their VIPs at our special events and we help them reach both industry and consumer audiences onsite and online through joint promotions."